Unidos Por La Libertad, Org. 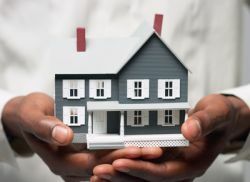 Our housing counselors are available to assist consumers with all aspects of their housing needs including resolving homeless, rental and homeownership issues. We provide reverse mortgage, pre-purchase, post-purchase and foreclosure counseling services. Unidos Por La Libertad, Org dba Business and Debt Counseling (BDC) is currently completing its probationary one year operation period to be certified by the US Department of Housing and Urban Development (HUD) as a Certified Housing Counseling Agency. As an organization, we are committed to providing the community with superior housing counseling assistance, resources and education. Learn more about our counseling programs. The Fee Schedule below is for ongoing finance and housing counseling clients with the exception of Reverse Mortgage Counseling fees which are $125.00 per session. 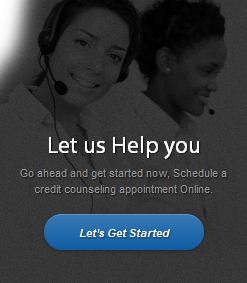 Hourly cost of financial and housing counseling: $50.00. The agency will not turn away any client based on his or her ability to pay. BDC will consider the reduction/elimination of the fees depending on the specific circumstances of the client. If you believe that you are eligible for reduced or waive fees, please call us at 323-331-7531 to speak to a counselor today. Call Business & Debt Counseling Services at 323-331-7531 and a number and a counselor will contact you at your convenience.